DC and Doc talk about the aftermath of the Elimination Chamber PPV as we start gearing up for Wrestlemania to arrive. To summarize this week in professional wrestling podcasting: DC praises Doc; Doc praises Asuka; and Asuka yells at the Miz in Japanese! 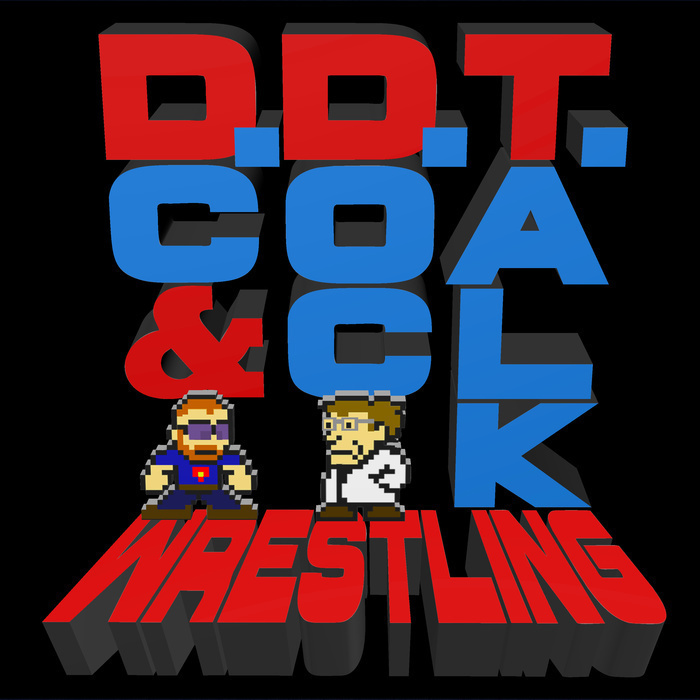 The boys also get the word out about slight updates to their web site (ddtwrestling.com), a new email address (podcast@ddtwrestling.com), and give the URL for their shirt shop (shop.ddtwrestling.com). All this, and your eight emails!